How do you hold a moonbeam in your hand?” – Oscar Hammerstein in “Sound of Music”. 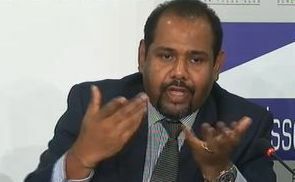 Wigneswaran told Sinha said that differences within the TNA could be solved through talks, but it was apparent that the gap was wide, if not unbridgeable. 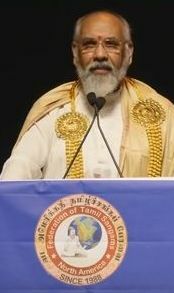 Wigneswaran has also been making public utterances critical of the TNA leadership and some MP’s. He has made unsubstantiated charges of corruption against “unnamed” MP’s of the TNA. 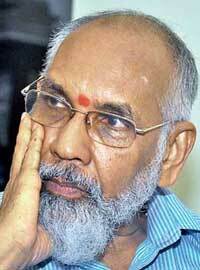 Wigneswaran also refused to campaign for the TNA at the Parliamentary election saying he was non – partisan. 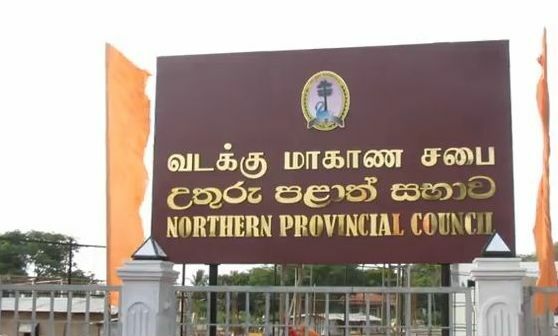 Adding insult to injury the chief minister issued two public statements with a “veiled appeal” that people should vote for the Tamil National Peoples Front (TNPF) The TNPF though strongly backed by the tiger and pro-tiger Diaspora elements fared miserably at the elections. 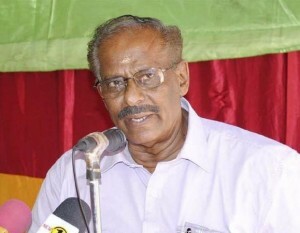 A three member delegation comprising Leader of the Opposition and Tamil National Alliance (TNA) leader R.Sampanthan, the ITAK President and Jaffna district MP “Maavai” Senathirajah ITAK secretary and Eastern Provincial council minister Thurairajasingham is planning to meet chief minister Wigneswaran shortly and seek to iron out differences with him. The envisaged meeting is the first stage of the proposed three phased political strategy. If these discussions do not bear fruit or if Wigneswaran subsequently renegades on his Good behavious pledge , the second phase of the strategy would come into play. Plans would be drawn up to re-structure the Northern Provincial administration and re-invigorate it. The chief minister would be “requested” by the ITAK hierarchy to resign his office “Voluntarily”. It would be stated that Wigneswaran had agreed to serve as chief minister for only two years and that he was now quitting his post on his own. Wigneswaran would be given a rousing farewell and retired to pasture amiably without the ex-judge having to lose face. If Wigneswaran is not amenable to this “golden handshake” option the third phase of the strategy would come into play. Stern action would be taken to remove him from his post. A no confidence motion would be passed by TNA provincial councillors against the chief minister who would be asked to resign. A resolution urging Governor Palihakkara to recommend the chief minister’s removal to President Sirisena would also be made. Simultaneously the ITAK would hold a disciplinary inquiry against Wigneswaran and pass strictures against him. Though a meeting between the chief minister and leadership of the ITAK/TNA has been on the cards for a long time the proposed meeting has not materialised so far. One reason for this is the consternation that has set in amidst the ITAK leadership about the suspected hidden agenda of Wigneswaran. Compounding the situation further has been the larger than life image of Wigneswaran being created by sections of the Tamil media in Sri Lanka and abroad. It is suspected that if the ITAK tries to discipline Wigneswaran the chief minister will break away from the TNA and form a new Tamil political configuration under the aegis of the Tamil United Liberation Front (TULF) symbol of sun. It may be recalled that TULF Leader Veersasingham Aanandasangaree extended an open invitation to Wigneswaran to take over his party and symbol. 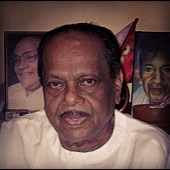 It is being portrayed through the media that a very large number of Tamils are backing Wigneswaran. This is similiar to what the Tamil media did in the Parliamentary poll.Media inspired illusions of a TNPF denting the TNA were shattered. The TNPF with Wigneswaran’s indirect support was decisivey routed in all districts of the North and East. However the veterans Sampanthan and Senathirajah are comparatively more responsible than the rash and impulsive Wigneswaran whose political conduct at times is akin to an elephant running amok in a potterry boutique. Even if confident of the final outcome in a political clash with Wigneswaran, the TNA/ITAK leaders are pragmatic enough to realise that a political split at this juncture would be detrimental to the long term interests of the TNA as a party and the Tamils as a people. 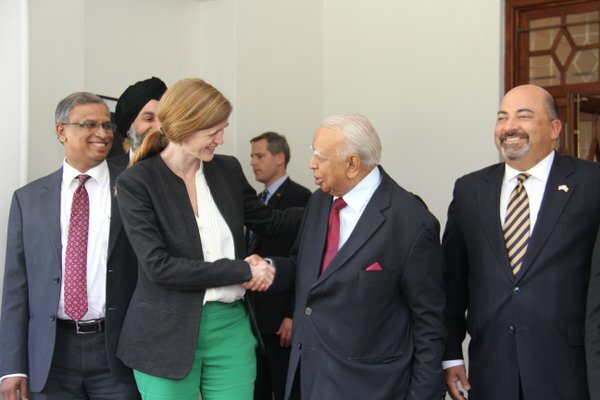 This assessment is shared by India which is why Indian envoy YK Sinha emphasised unity to Wigneswaran in Jaffna. Hence the TNA leaders would tread cautiously in dealing with Wigneswaran.The coming weeks and months are likely to witness a cold war of the Thamizhian variety between Wigneswaran and the TNA/ITAK leadership. This political struggle is likely to crystallize into concrete confrontation at the forthcoming local authority polls. The irony in this situation is that Wigneswaran was at one time promoted by TNA leader Rajavarothayam Sampanthan as an ideal panacea to the political issues facing the Sri Lankan Tamils in general and the Tamil National Alliance in particular. Instead of being an asset of great utility as envisaged by Sampanthan the retired supreme court judge has turned into a liability of grave proportions. Wigneswaran was expected to administer the Northern provincial council on the one hand and be an able political deputy to Sampanthan and strengthen the TNA on the other. Instead what has happened is that Wigneswaran has virtually let the Northern council be converted into a white elephant on the one hand and let himself be turned into a destructive weapon threatening the unity of the TNA and undermining Sampanthan’s leadership on the other. If this surmise about Wigneswaran being a feline puppet is correct then the question that arises is how and why this “turn” occurred. Who or what brought about this turn or “turned” Wigneswaran? How and why did this turnaround occur? 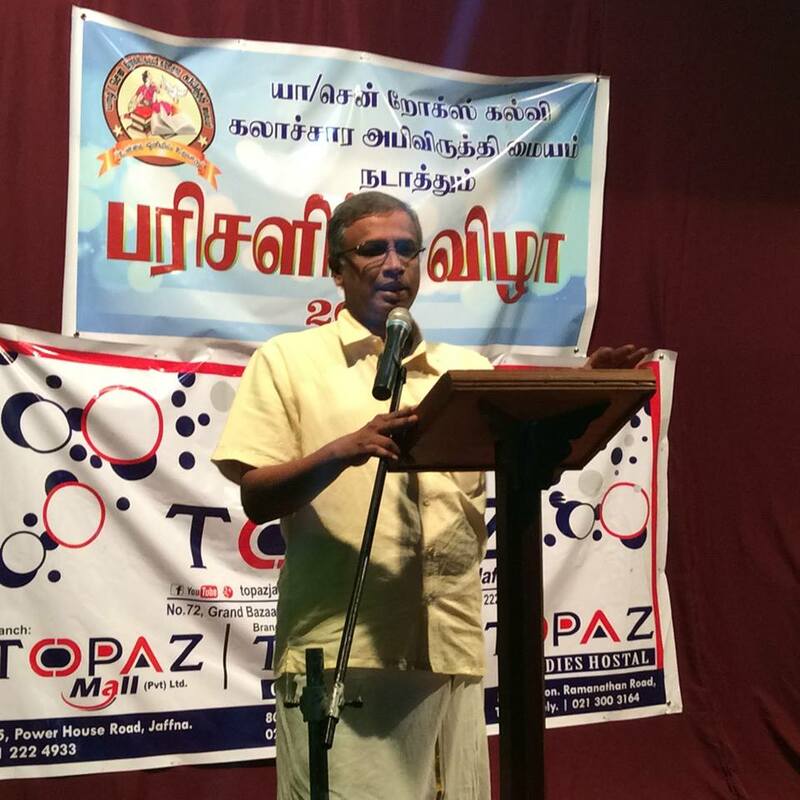 A brief excursion into Wigneswarans entry into Tamil politics and his baptism of fire in the Northern provincial polls of 2013 seemingly indicates that the foundation of this political transformation was laid during the provincial election campaign in 2013. These issues and other related matters will be delved into in a future article.